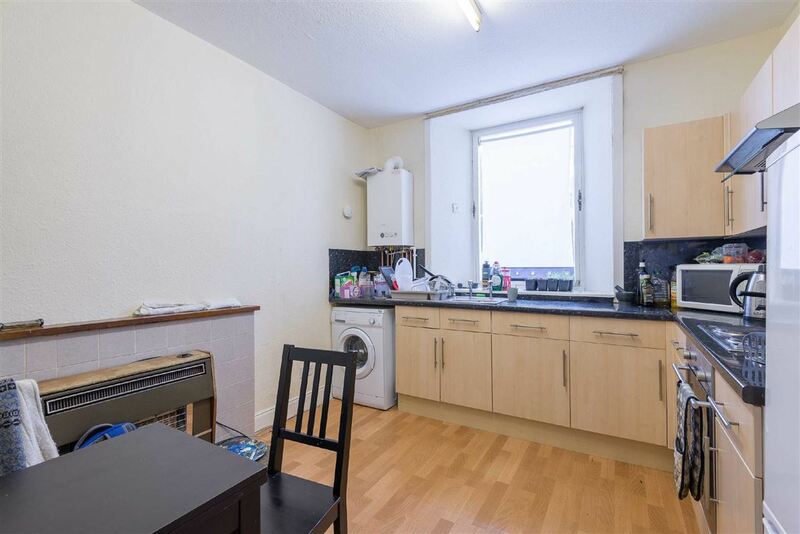 Flat for sale in Dundee | Flat 5, 69 Constitution Road | Thorntons Property - Estate Agents in Dundee, Edinburgh, Angus, Perthshire and Fife. 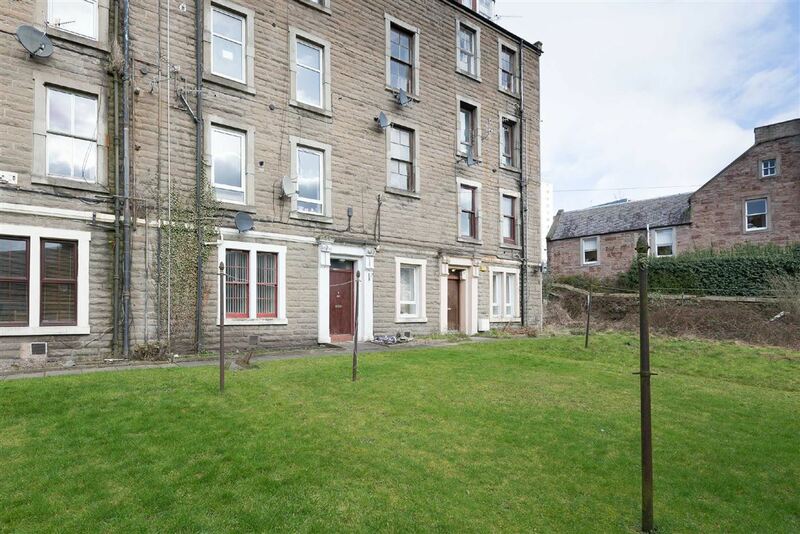 This attractive ground floor apartment forms part of a traditional building, entered via a gated security entry off Constitution Road. 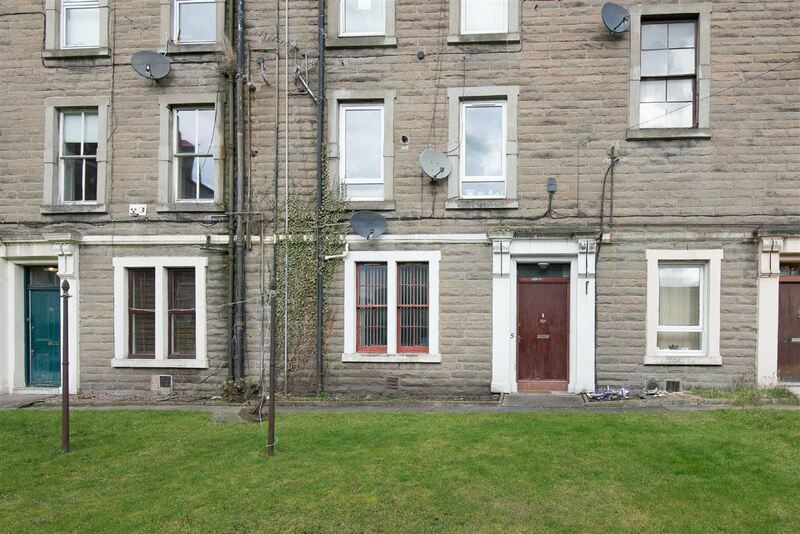 Ideally placed close to the town centre where there is host of amenities and Abertay University. 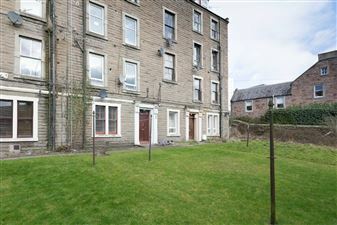 The property is part of a row of ground floor apartments with it's own private main door entrance. A timber front door leads into an L-shaped Hall with two useful storage cupboards. The apartment offers excellent sized accommodation comprising a spacious Lounge with a stone fireplace with a gas fire, a modern fitted Kitchen with integral appliances and dining area. 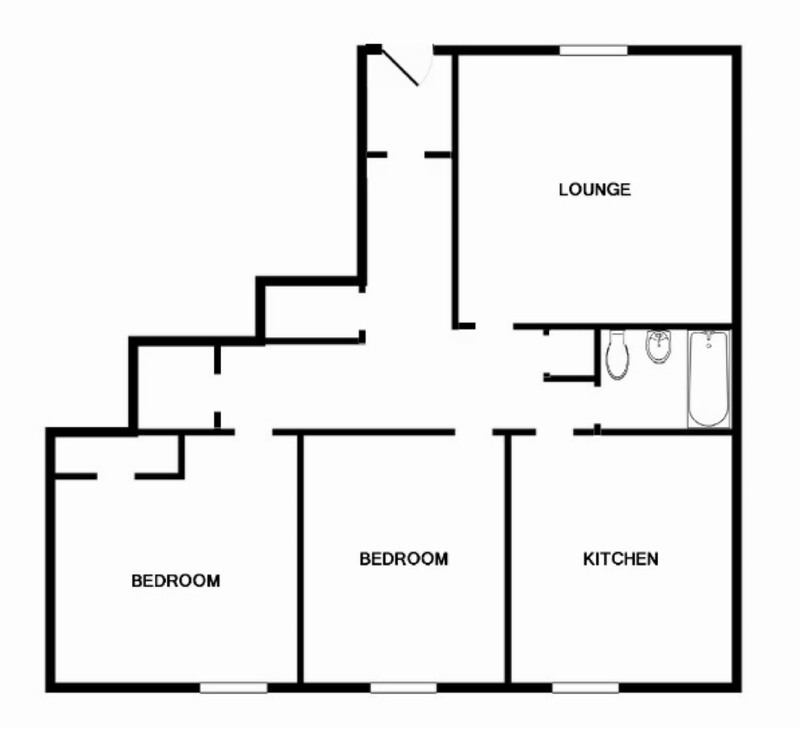 There is also a modern Bathroom with an instant shower over the bath, finished in wet wall, along with two good sized double Bedrooms. Externally there is a shared south facing garden area. 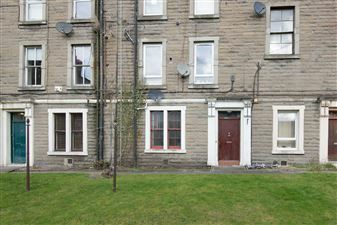 The property benefits from gas central heating and is being sold with all carpets and blinds, along with hob, oven and extractor included in the sale. EPC C.